Our slightly more in depth looks at the Berkshire Breweries that we hope will be available at Bracknell Ale & Wine Festival 2016 continues with the award winning Siren Craft Brew in Finchampstead. You’ll be able to see all of our brewery focus’s here as we publish them. Don’t forget to keep an eye on the beer list as well to find out which beers will be available this year! The brewery is located in lovely Finchampstead in an industrial unit on Weller Drive just across from Hogwood Park, the current training ground of Championship Football League side Reading. We’ve been along and they have a full selection of bottled ale and a great little venue. SCB have a handy timeline on their website here. The brewery official opened in 2012 and BAWF was one of the first festivals to stock their now well-renowned beer – purely by coincidence mind, as if we could plan something that awesome. 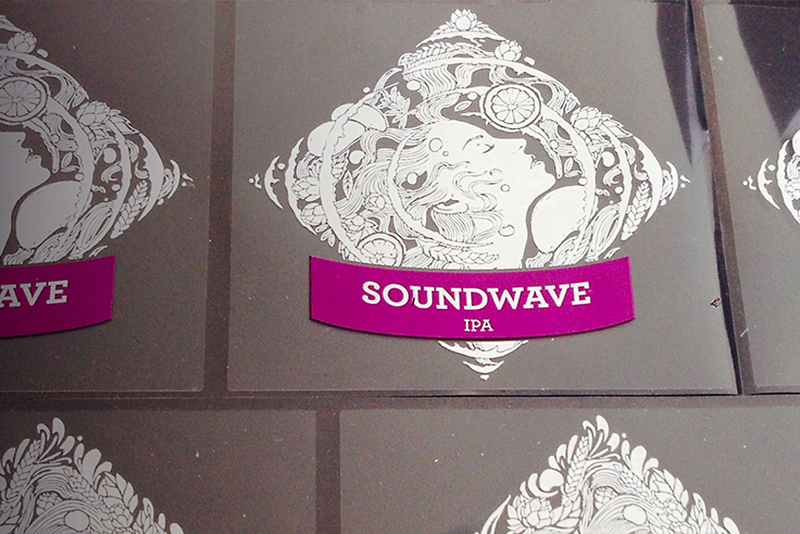 The brewery started out with four core beers – Soundwave, Liquid Mistress, Undercurrent and Broken Dream. All four are still going strong today along with a wide variety of seasonal specials. A quick browse of untappd and ratebeer shows the following Siren Craft Brew beers to be the most popular according to you, the general public – data correct at the time of publication. We should also mention that SCB is a very popular brewery! Have you had a pint of Siren Craft Brew? Personal recommendation: A work trip to Newcastle at some point in the last two years saw me visit a local bottle shop. In the corner I spotted a couple of bottles of Barrel Aged Broken Dream. I cannot recommend this highly enough if you ever spot a bottle. There is a burger named in honour of Siren’s Darron Anley at the new Original Patty Men burger restaurant in Birmingham’s Shaw’s Passage. The perfect patty at OPM in Birmingham. Why? The new venture teamed up with our own Siren Craft Brew to provide the restaurants beer based accompaniment and have Liquid Mistress and Soundwave on draft. 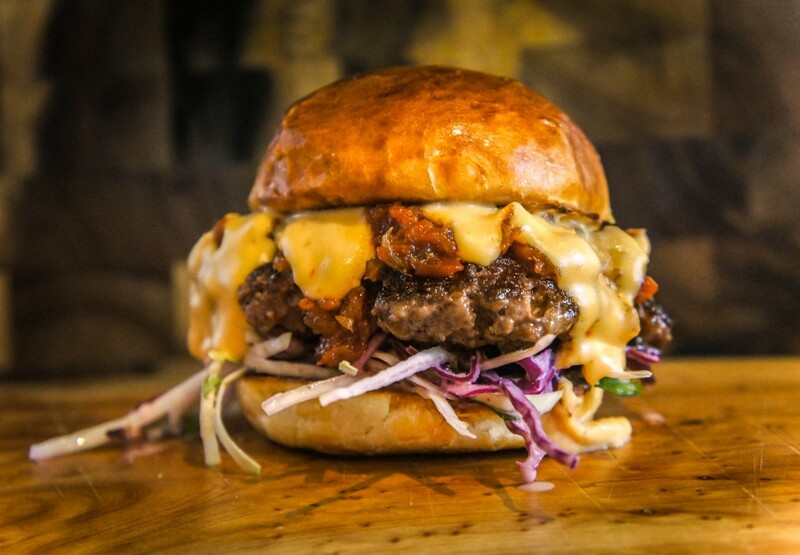 We’ve been and it really is terrific but what is not to love, great tasting burgers and great tasting beer! There’s a story about it here and here. Another fact-o, also from Newcastle. You haven’t tried Siren beers until you’ve had Liquid Mistress until you’ve had it on tap while yearning for home 6 and a half hours away. Here’s the links you’ll need to get involved with Siren Craft Brew. The website is www.sirencraftbrew.co.uk and they are on facebook here and twitter here. Siren Craft Brew beers will be at Bracknell Ale & Wine Festival 2016, keep an eye on the beer list page to find out which one’s are selected. 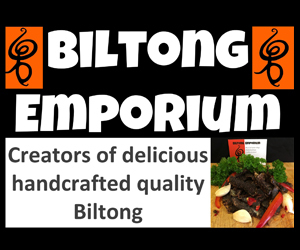 If this has all wetted your appetite, tickets for the event are on sale now right here.